Lex Luger – Scotts Blog of Doom! 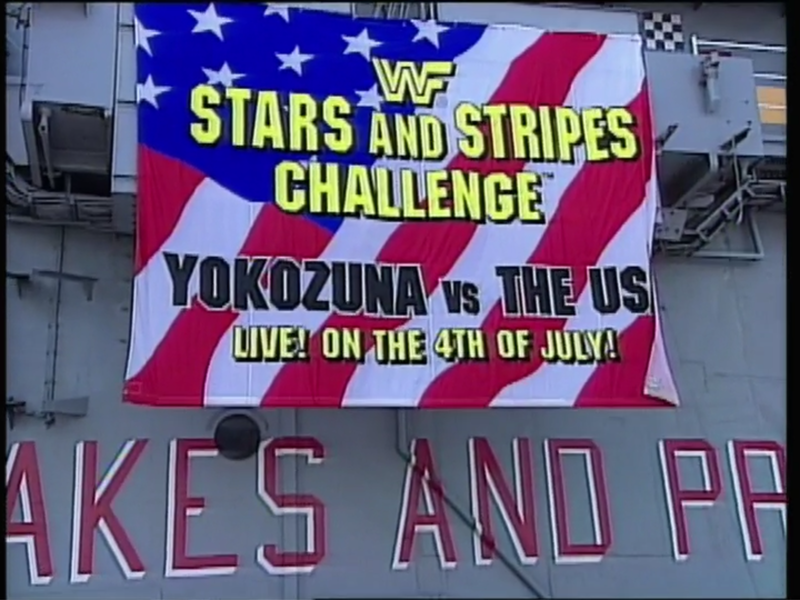 Can Luger stand up for America and defeat Yokozuna for the WWF title? Who will be the sole King of the WWF? Will Michaels and Perfect provide us with a “classic” match? Let’s find out! 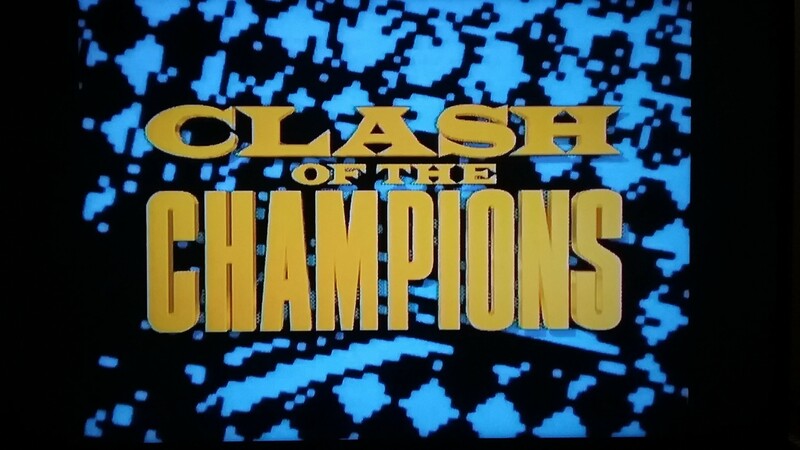 A contract signing, the debut of the Heavenly Bodies, and Tatanka versus Mr. Hughes. What else can you ask for? Let’s find out! 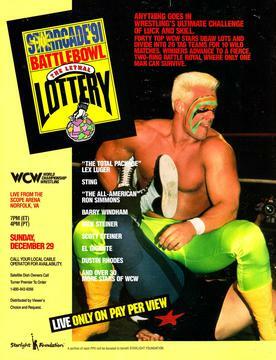 What will happen when the “Macho Man” faces Doink? What other surprises occur this week? Let’s find out! Can Crush defeat Luger or is something else in the cards? What happens when MIchaels takes Manhattan? Let’s find out! 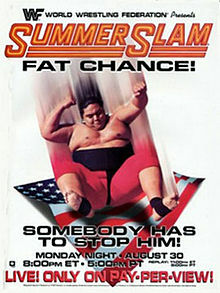 Will Bret retain the WWF title against Yokozuna? How will Hogan affect WrestleMania this year? 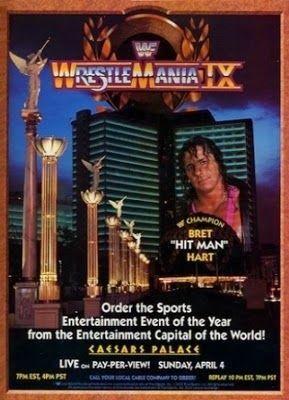 How does this show compare to previous WrestleManias? Let’s find out! 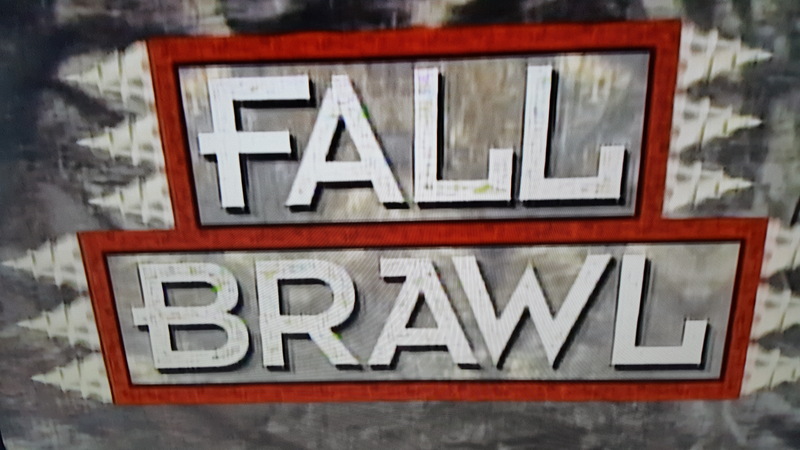 Can Bret survive and retain the WWF title amidst the onslaught of the Headshrinkers? What does Doink have in store for us this week? Let’s find out! 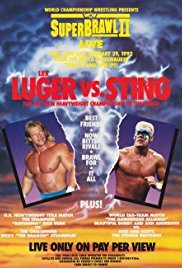 Can Sting regain the World title from Luger? Will the Dangerous Alliance prevail in its matches? 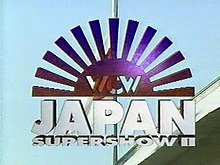 How will Pillman fare against Liger? Let’s find out! Will Chosu or Fujinami unify the G18/IWGP title? Can Chono win the WCW World title? Will Muta and Sting keep their peace against the Steiners? Let’s find out! Tag team turmoil surrounds this inaugural event. Who will survive to become Battlebowl champion? Read on! Can Sting retain the US title against Rude? Will Rhodes and Windham achieve tag team gold? 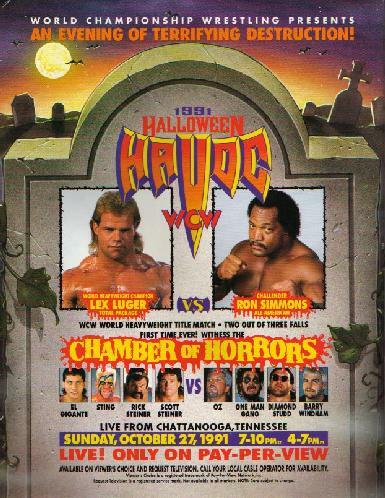 Does Rick Steiner stand a chance against Luger? Read on! The World tag team titles are up for grabs! Also, what happens during the contract signing for the World title match at Halloween Havoc? Read on!